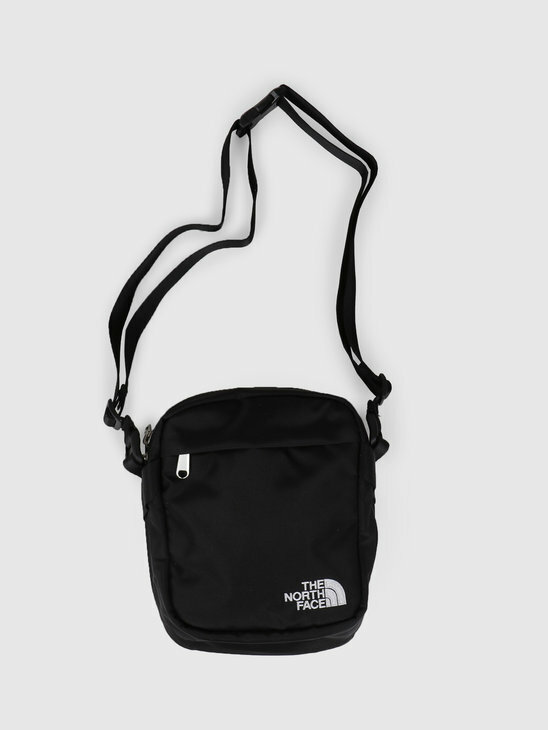 The North Face is named after the most cold and difficult to reach part of the mountain. 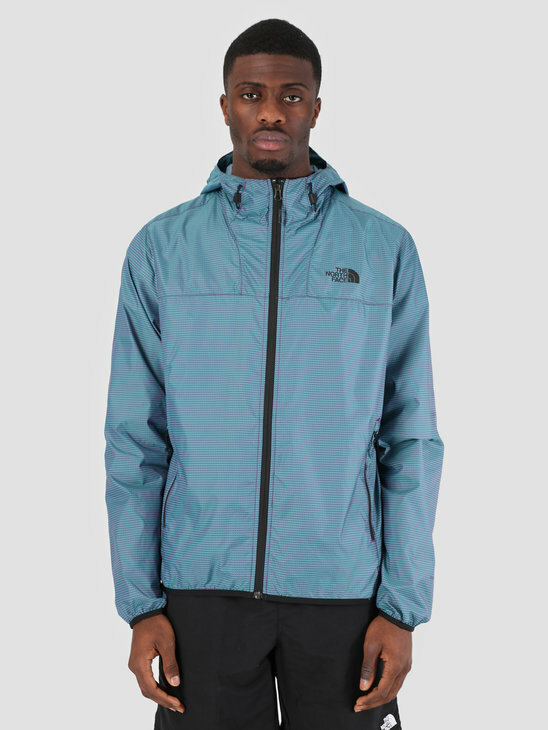 Since 1966 is The North Face known for their high quality materials made for outdoor people. 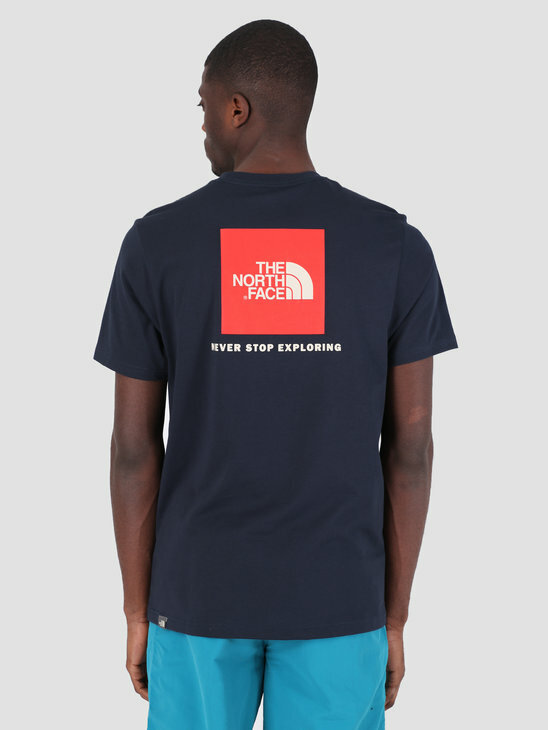 Later on The North Face started producing their own alpine clothing and they sponsored expeditions to difficult to reach parts of the world. 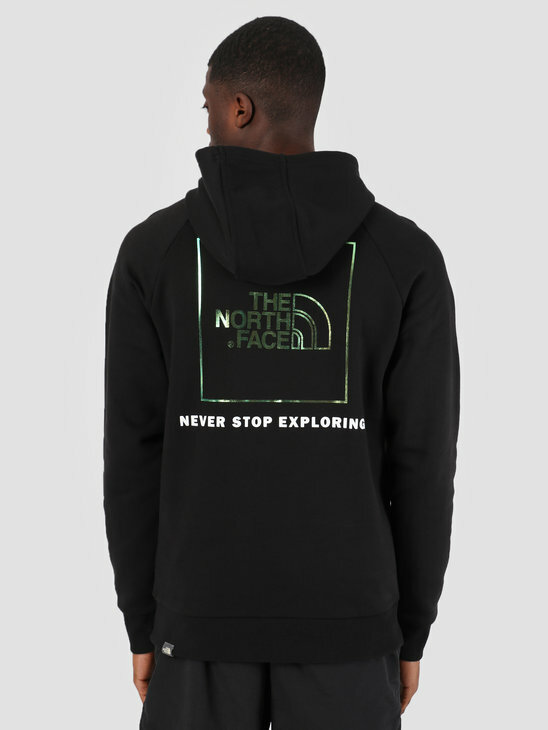 The slogan of The North Face is therefore: Never Stop Exploring. 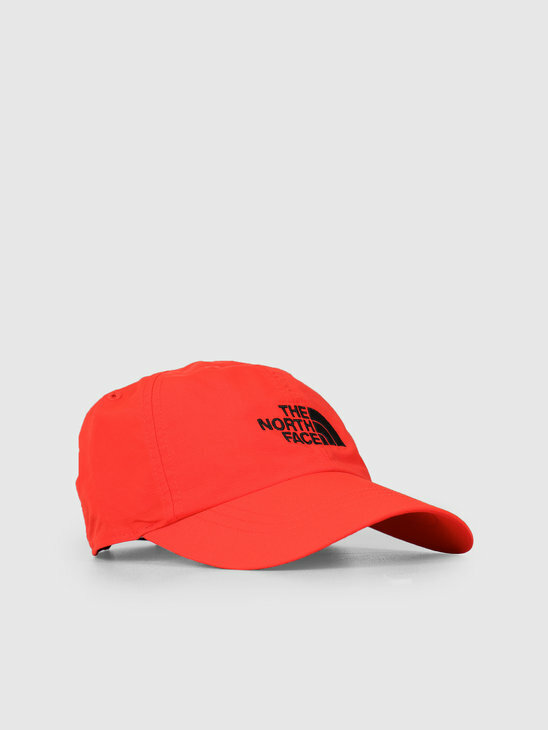 Nowadays we can expect a wide range of clothing, equipment and shoes of high quality by The North Face. 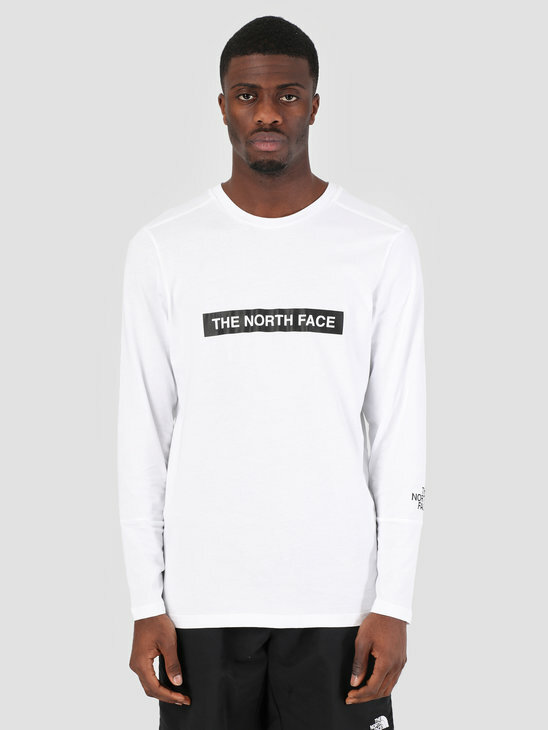 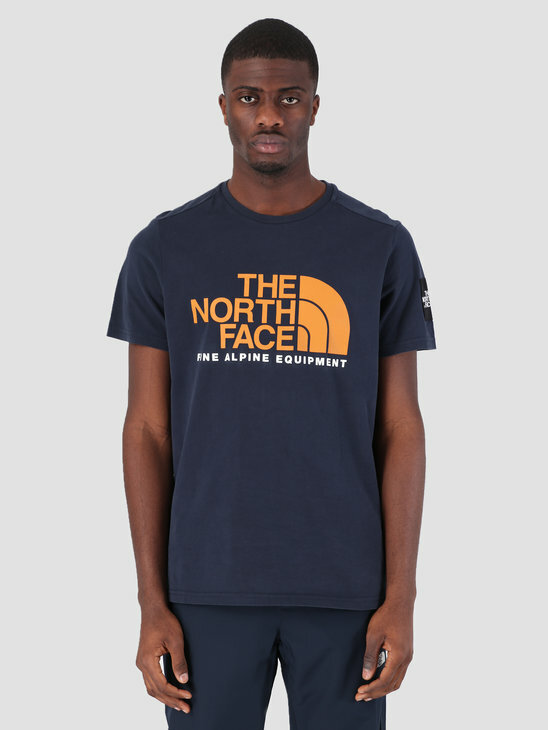 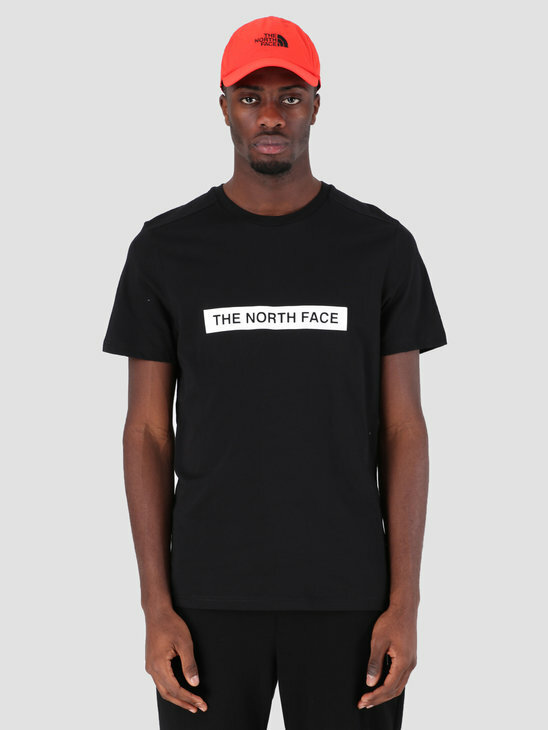 In our webshop you can always buy the newest The North Face jackets, The North Face T-Shirts, The North Face Sweaters & Hoodies, The North Face backpacks and The North Face caps! 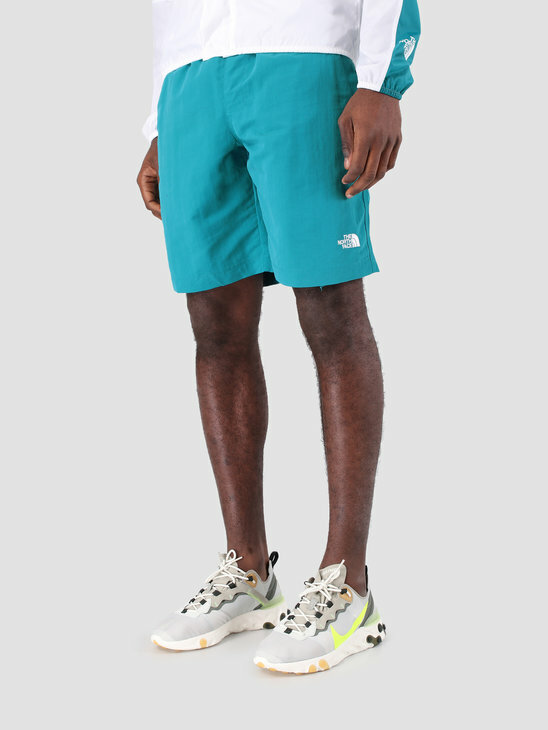 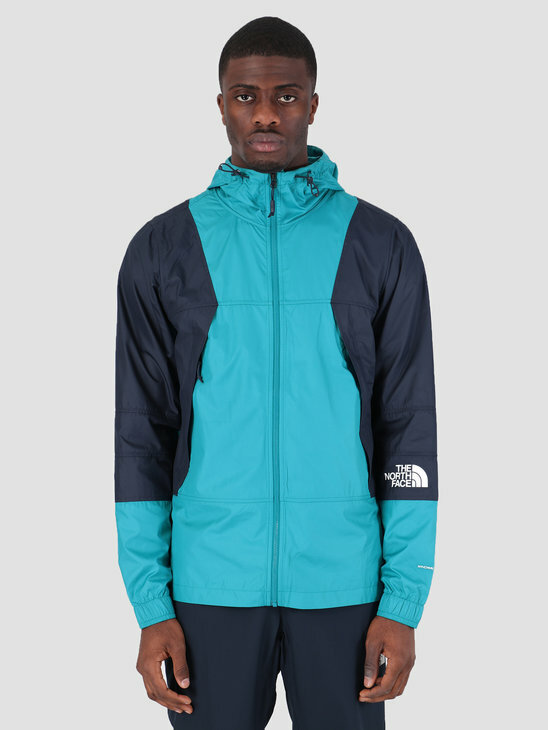 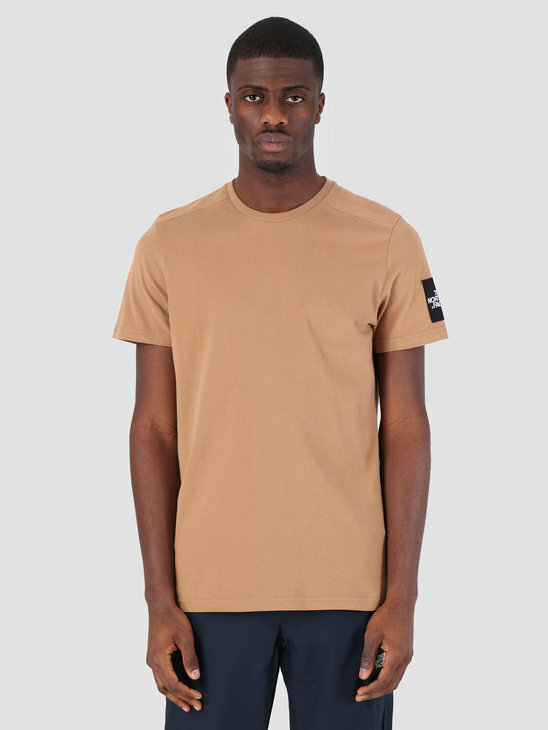 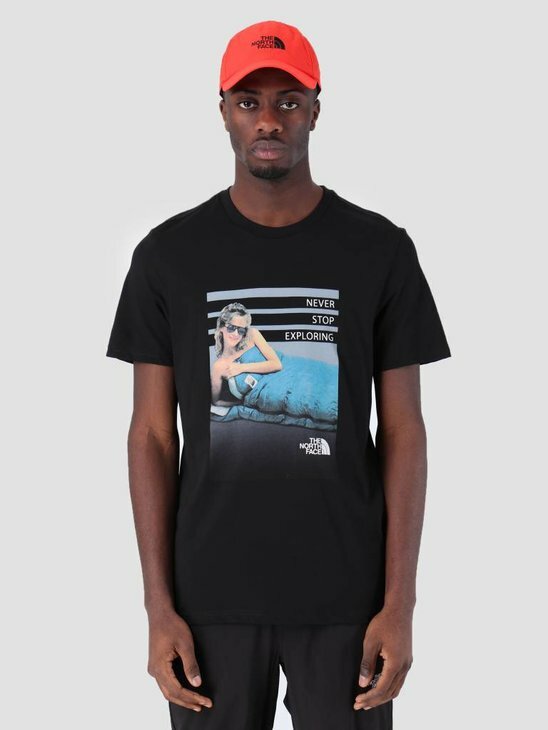 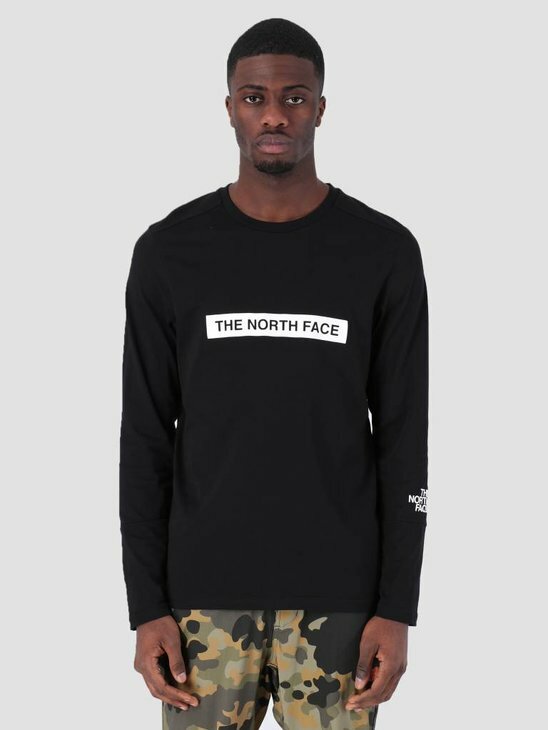 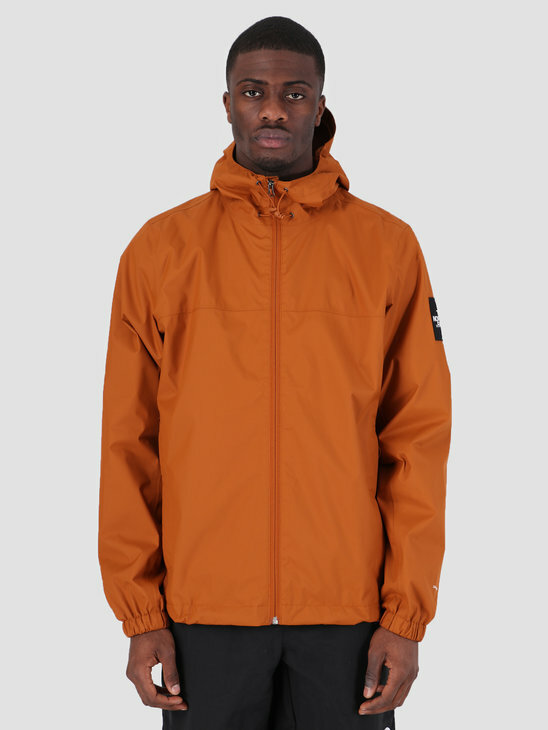 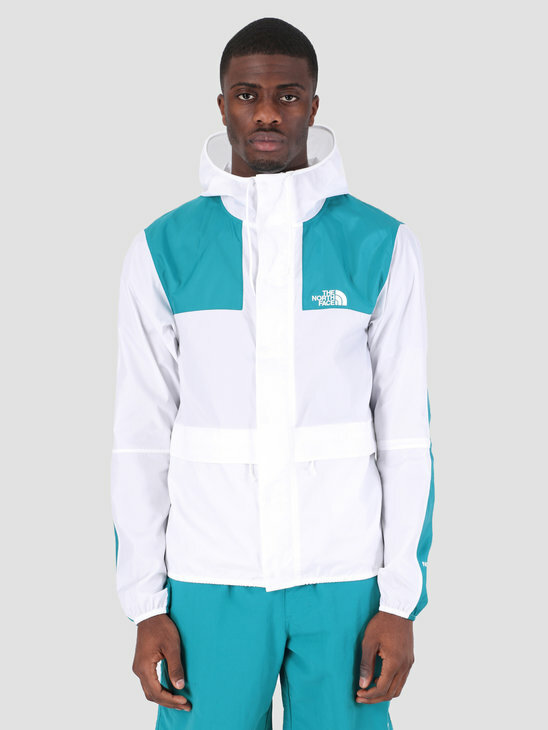 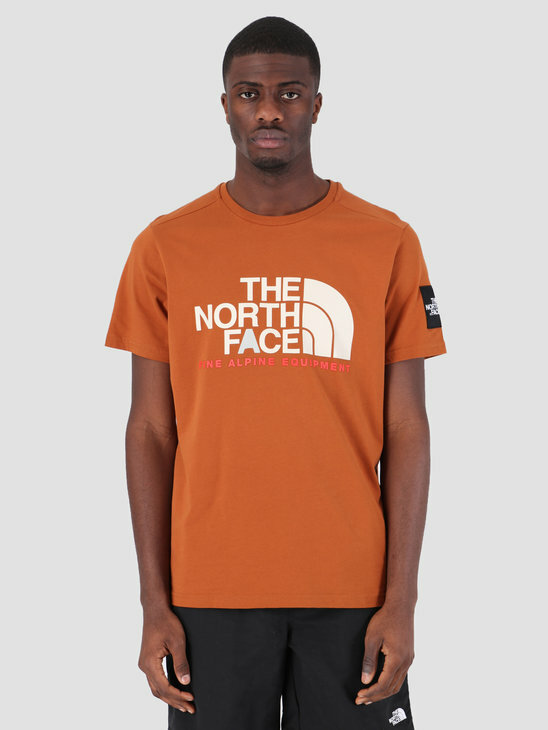 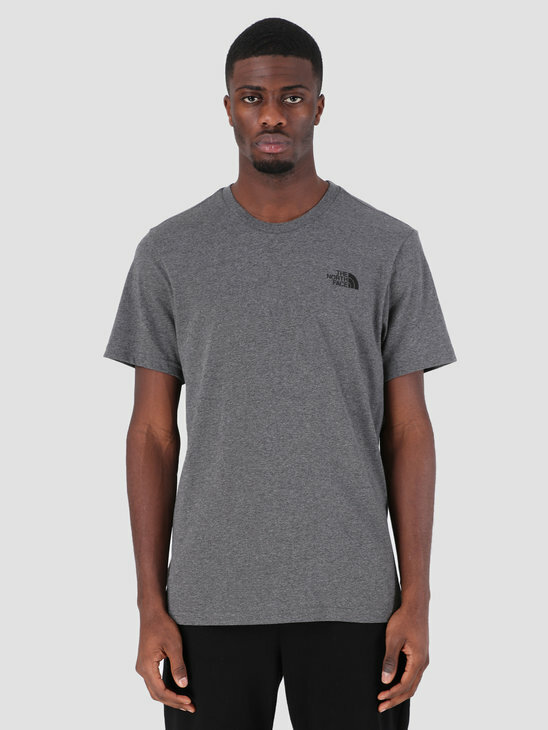 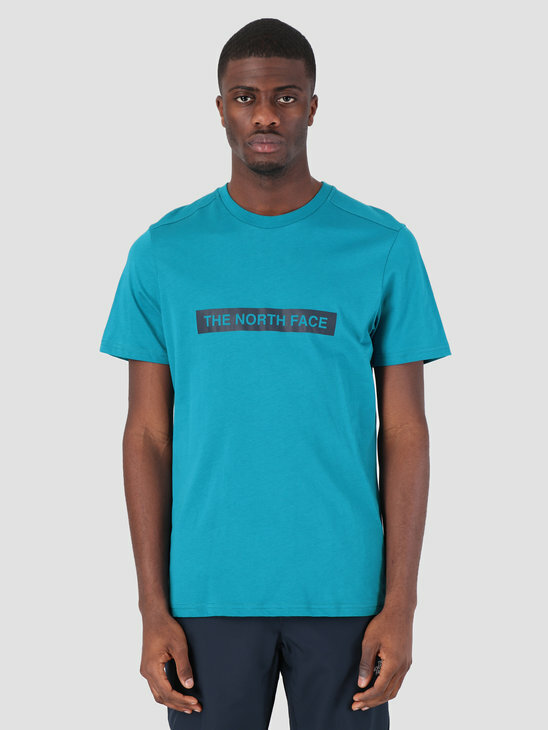 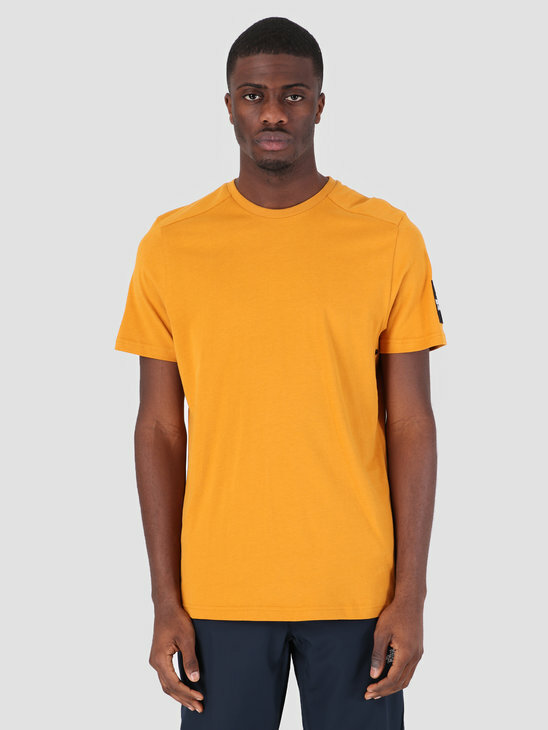 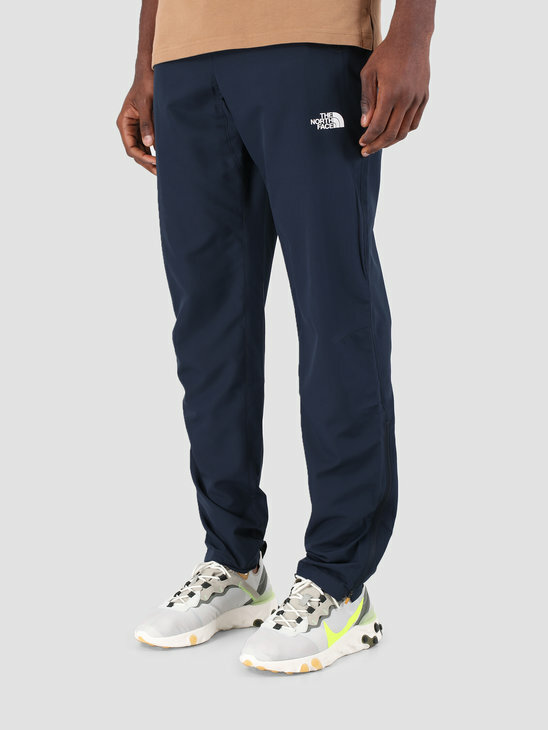 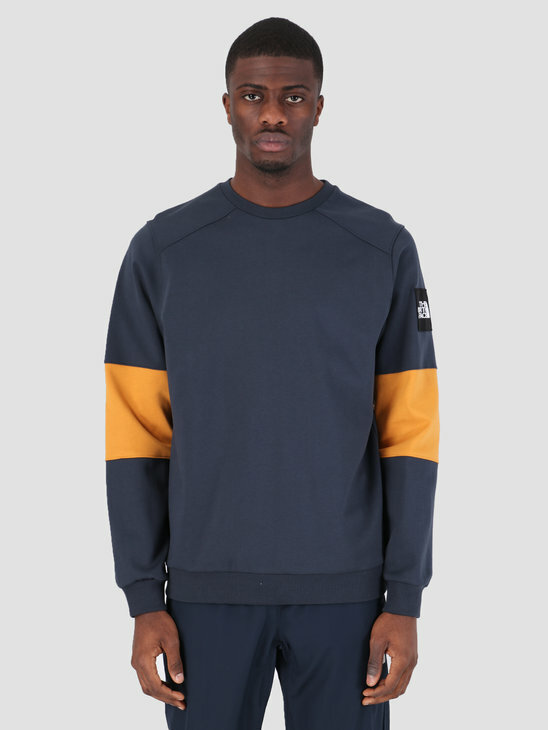 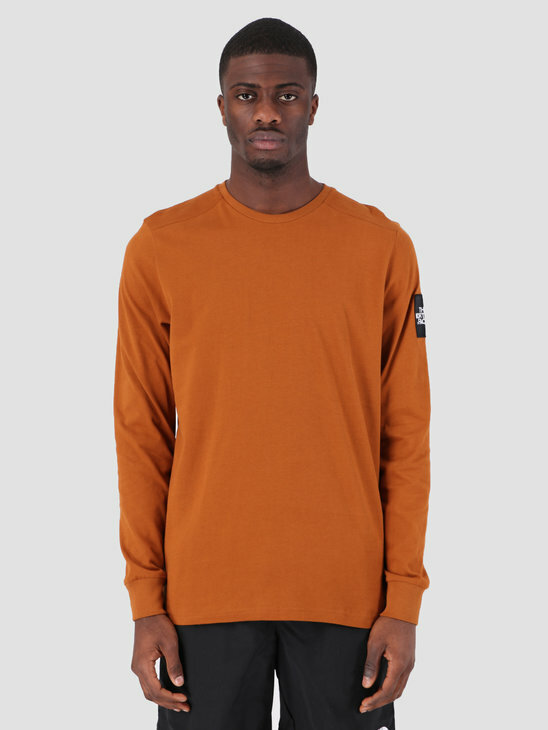 FRESHCOTTON loves the products by The North Face we have in our collection. 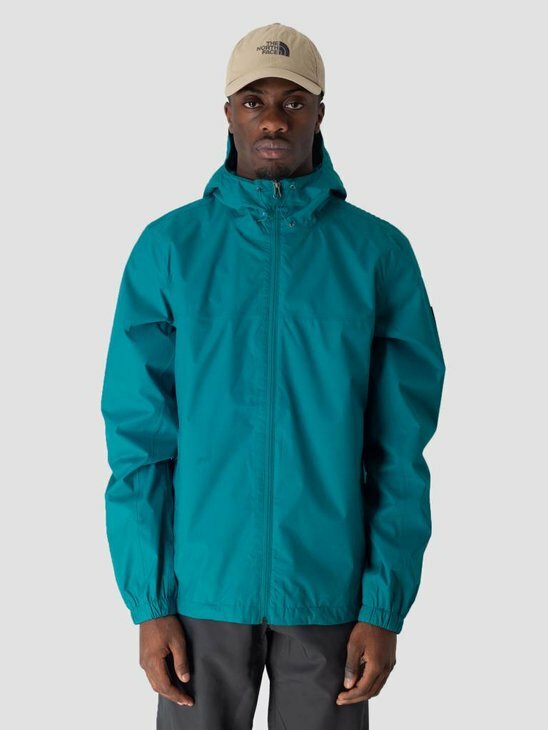 The clothes are made from great material and sustainable quality, and it looks awesome as well! 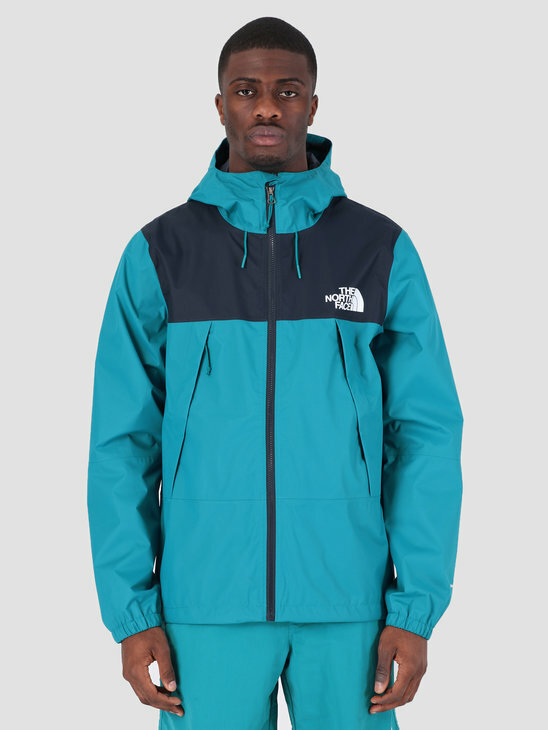 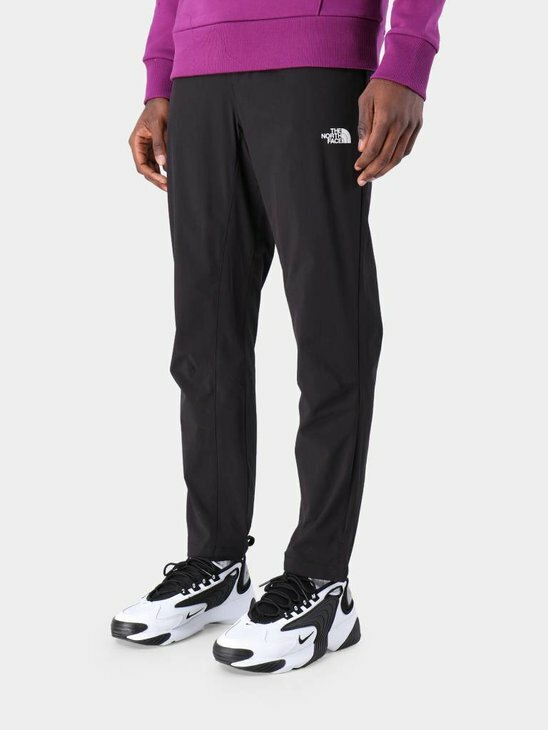 The North Face has become increasingly popular because they are a great match for many people who love fashionable clothes which are made of high quality. 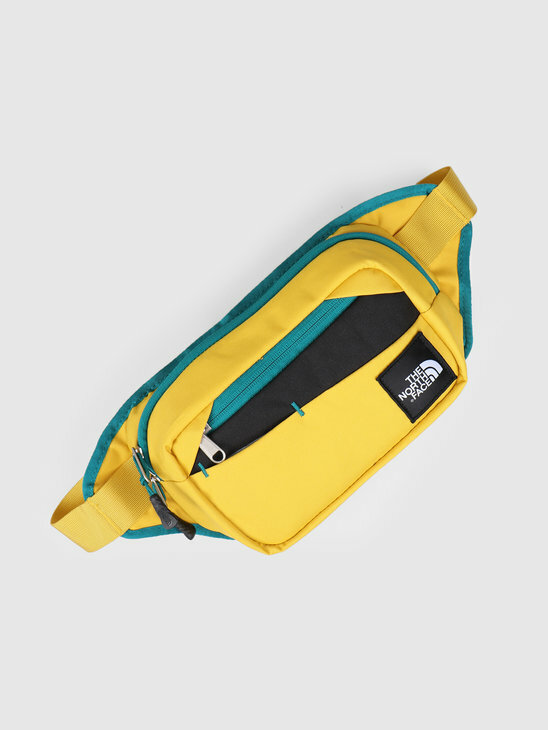 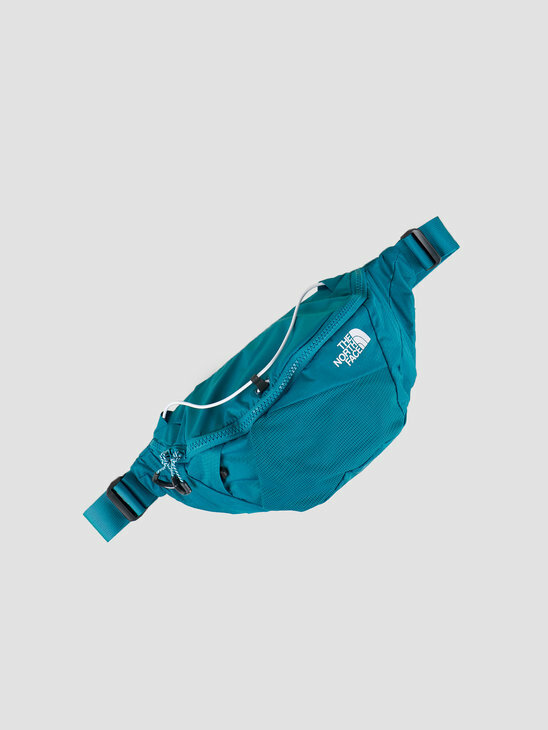 A wide product range of The North Face can be found here in our online store at FRESHCOTTON.